Music history is nearly as old as human civilization itself, and while it has permeated the arts and popular culture for centuries, it still has a mystifying aura surrounding it. But fear not�it�s not as complicated as it seems, and anyone can learn the origins and history of Western classical music. In addition to learning how better to understand (and enjoy!) classical music, The History of Classical Music For Beginners will help you learn some of the more interesting and sometimes comical stories behind the music and composers. For example: Did you know that Jean-Baptiste Lully actually died from conducting one of his own compositions? You may have heard of Gregorian chant, but did you know there are many forms of chant, including Ambrosian and Byzantine chant? And did you also know that only a small portion of �classical music� is even technically classical? 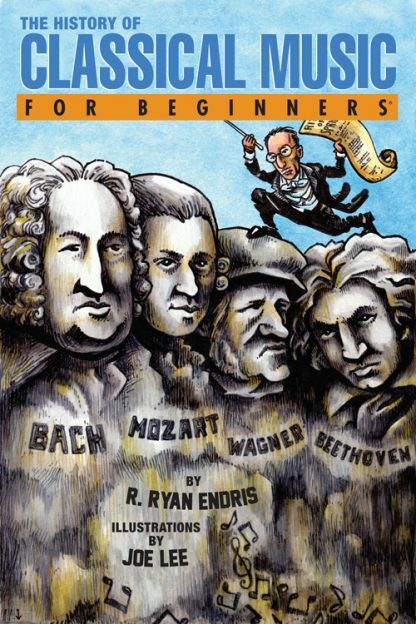 These interesting, insightful facts and more are yours to discover in The History of Classical Music For Beginners.